I always love seeing runway photos of Dolce & Gabbana shows because their theme of dark hair, gold accents, and rich hues in flattering shapes have me ready to throw my money at them. 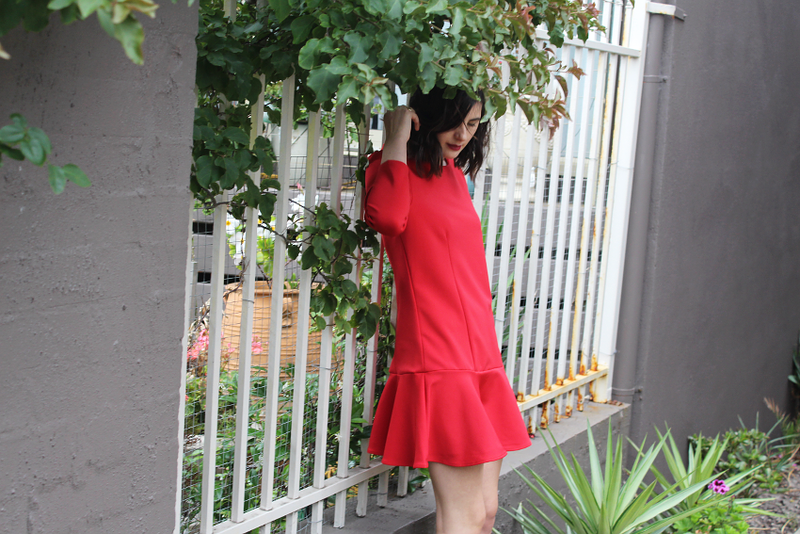 The vibrancy of this dress by Oasap reminds me a little of the red lace collection they had last year will satisfy for now, is perfect for Winter, and also a lot easier on the wallet. 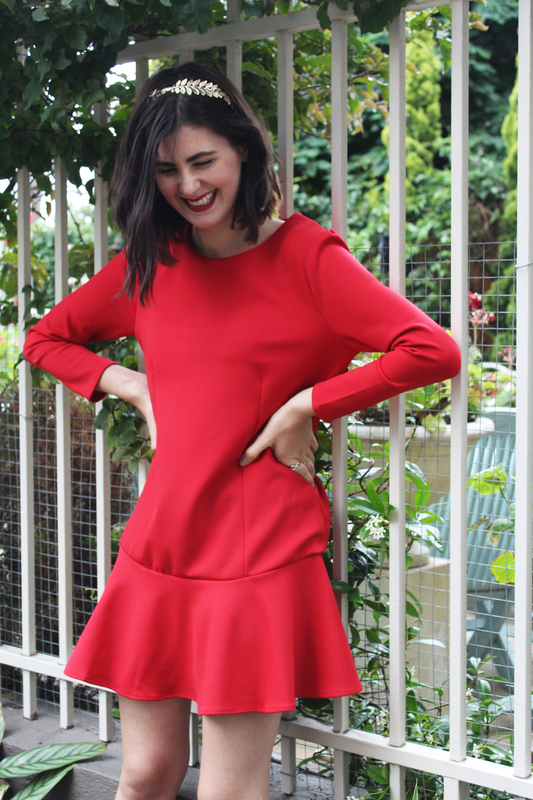 I've always loved items that are a little bit bigger, or have a structured shape to it while remaining 'breezy.' 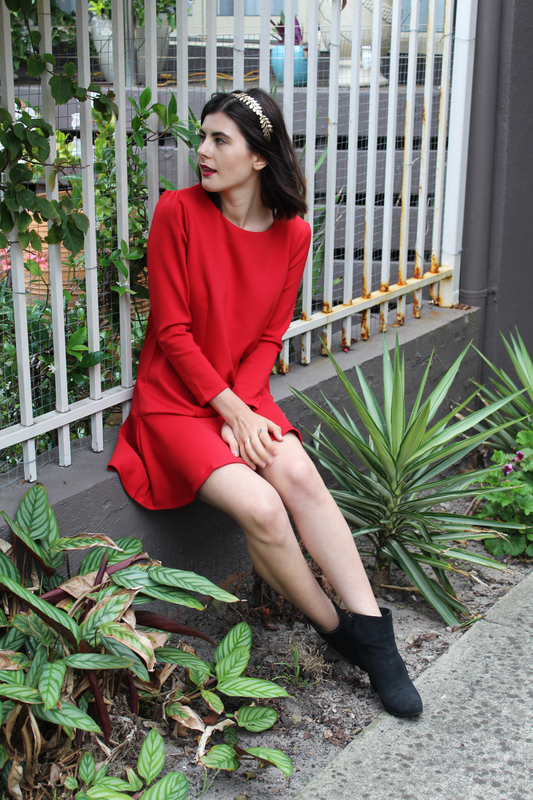 This ticks that box with its drop hemline - a trend I didn't realise I loved until that Zara dress came into my life around this time last year for the VIP launch of H&M Australia. 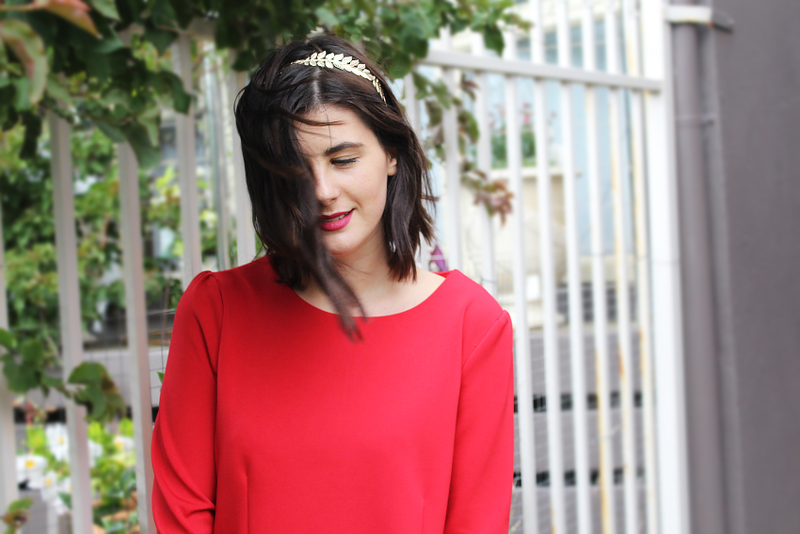 Stunning dress and amazing headband! I am slightly in love with this head piece, I'm thinking of doing a 'hippie-style' prom look and this would be perfect! Gold seems to compliment crimson so well and that's a colour I want in my dress! Love the shape of your dress! Very inspiring outfit! Nice outfit... love the golden piece on your hair! Wow! That dress looks amazing on you Ivana! You're gorgeous! 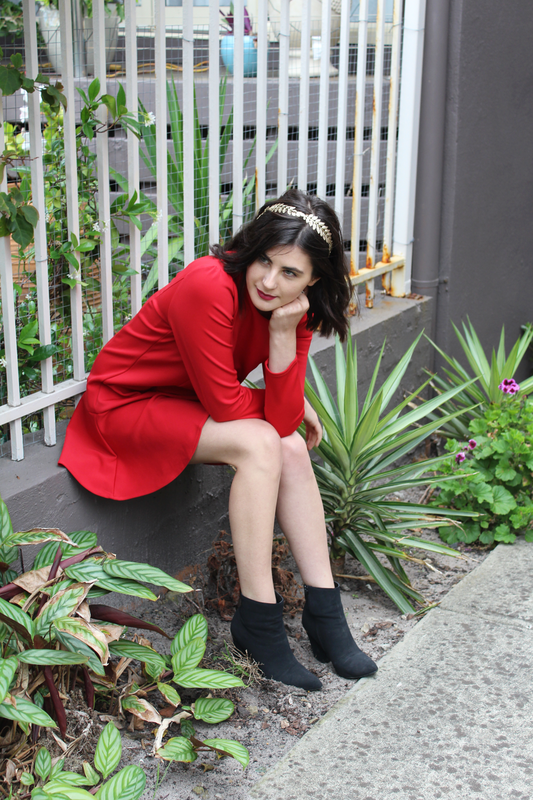 I adore this look, your red dress and this head piece! You look fab! The red dress is so pretty on you!! Love it! 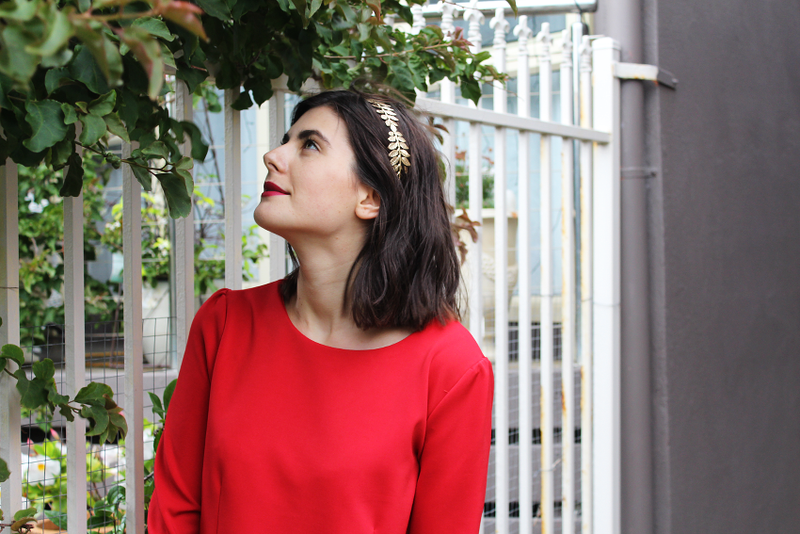 Red is a great color and the headband looks great on you! you lookamazing in this red dress! I love the shade of it! Thank-you! It'll be a great winter dress I think!